During her time away, Kalenna has managed to have not one but two new babies. New ‘Love and Hip-Hop: Houston’ Cast is Bringing the Heat! 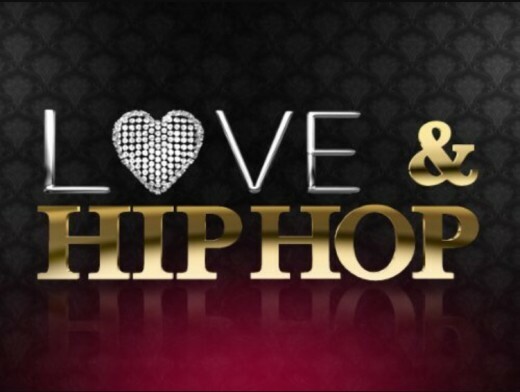 For a while now “Love & Hip Hop” had mentioned expanding its franchise to other popular cities! Well the time has officially come. The show is currently filming in one of the hottest cities of the south (outside of Atlanta of course) and the cast members will definitely bring the drama for us! Instagram sensation and knockout “Love and Hip Hop” star new mixtape is dope and is situating her as a force to be reckon with in Hip Hop.